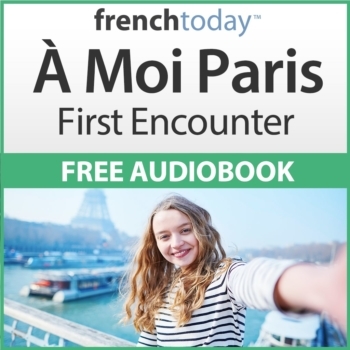 Experience the free 2.5-hour “À Moi Paris – First Encounter” today! Although you can listen and read the audiobook online, we STRONGLY recommend you download it via one of our free apps available on iOS, Android, Mac, and Windows. The experience is a lot better than the web-only version!